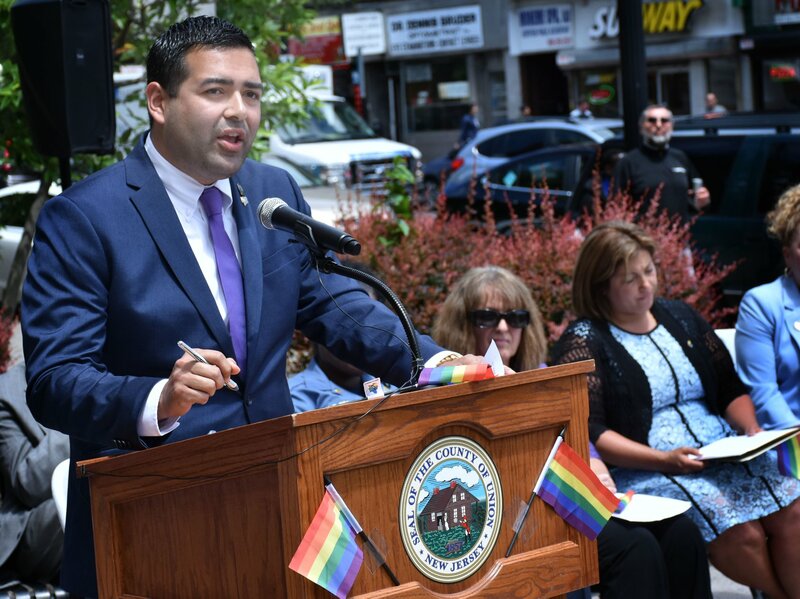 Union County Freeholder Chairman Sergio Granados, Vice Chairman Bette Jane Kowalski and Freeholders Bruce H. Bergen and Rebecca Williams joined Union County Sheriff Peter Corvelli and other public officials at the Union County Pride Flag Raising Ceremony event on the steps of the historic Union County Courthouse on Broad Street in Elizabeth. 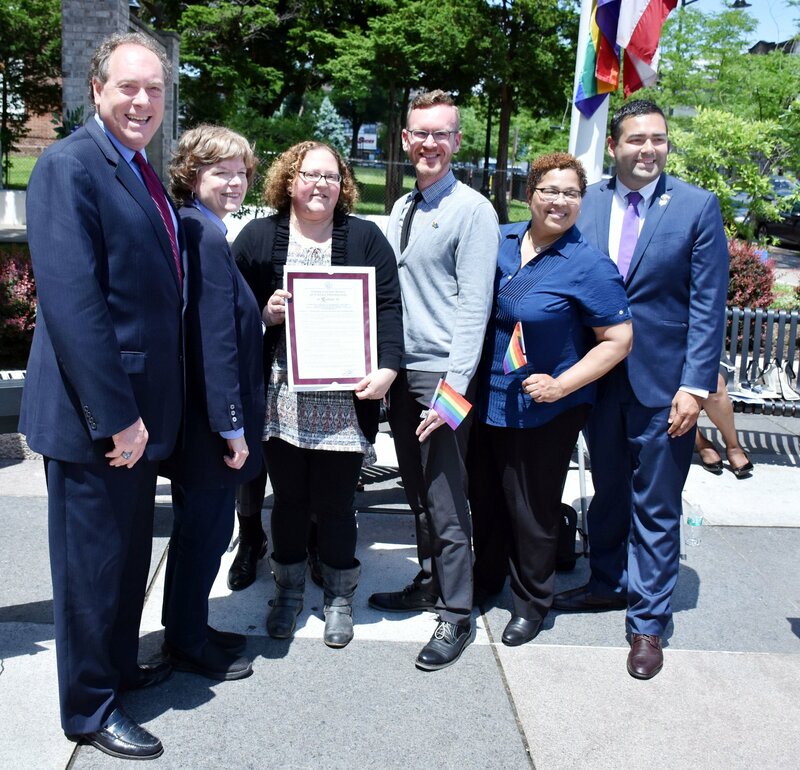 The Union County Board of Chosen Freeholders proclaimed June 2018 as Pride Month in Union County. 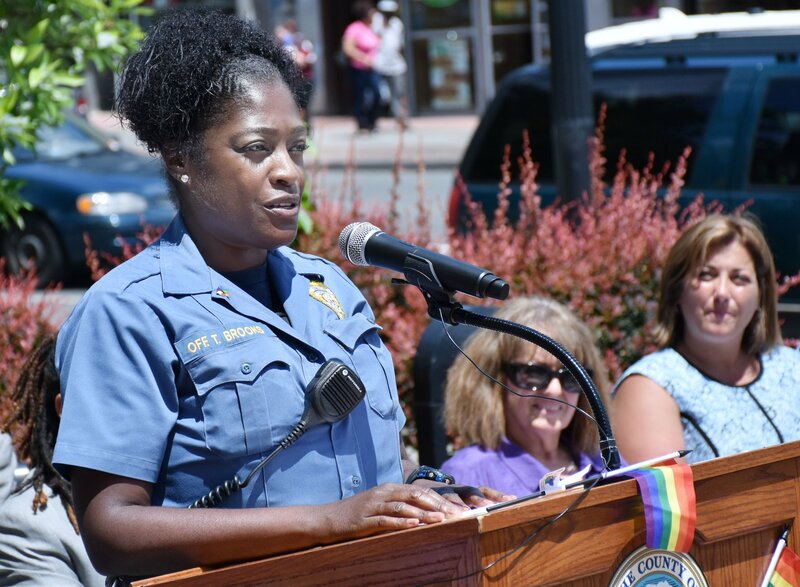 Union County’s Pride Month events are organized by the Office of LGBTQ Services. 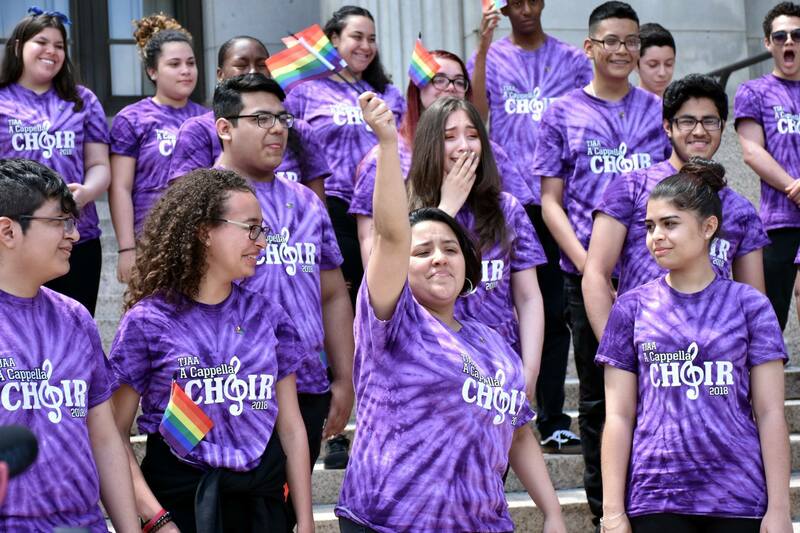 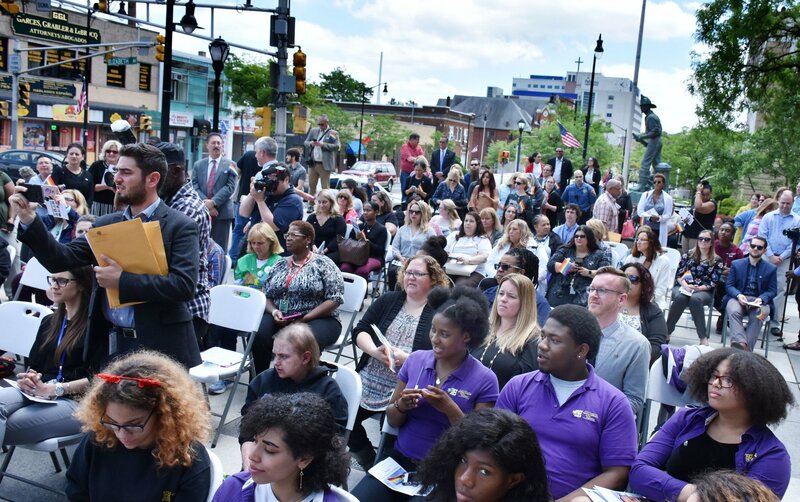 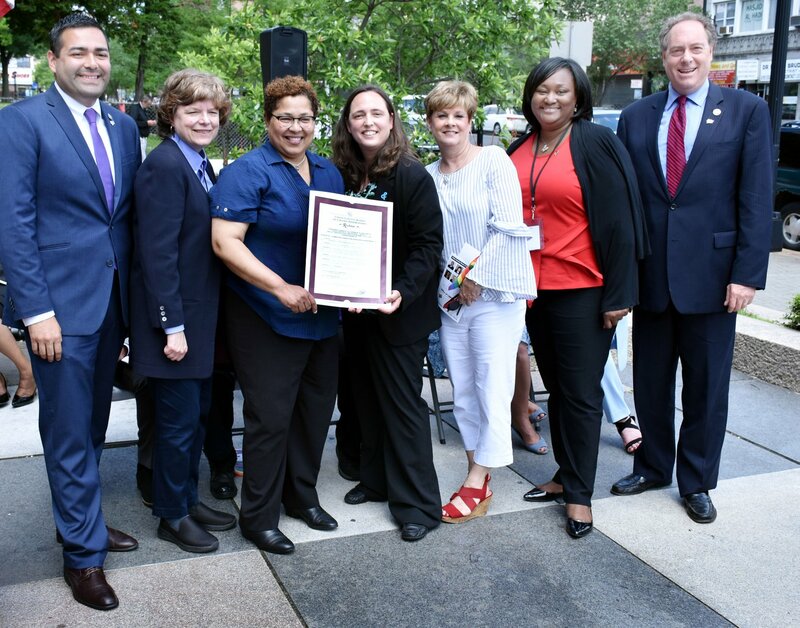 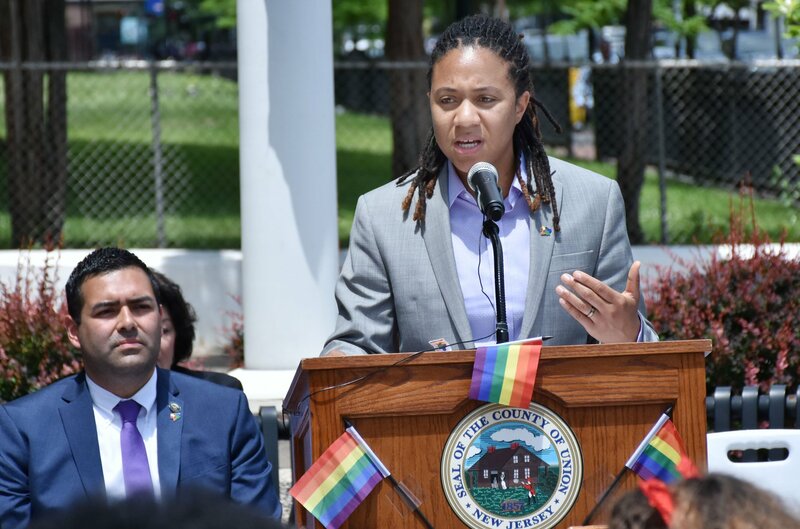 Established as part of Chairman Granados’ 2018 Moving Union County Forward initiatives, the Office of LGBTQ Services, is the first County government office of its kind in the State of New Jersey. 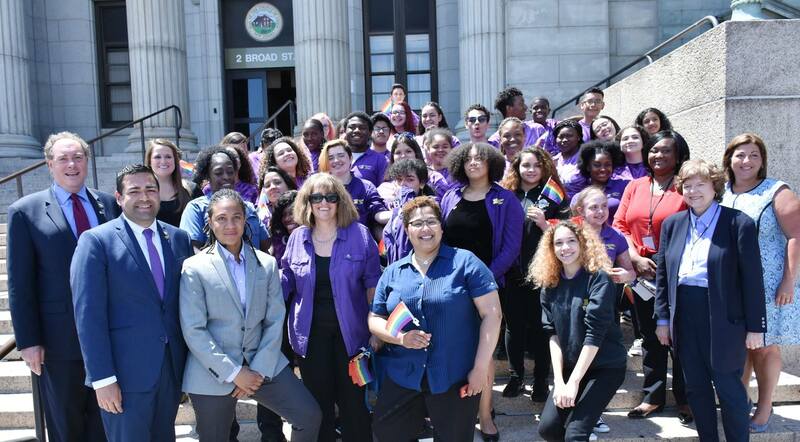 It provides a platform for leadership and collaboration to support equality, serving as a catalyst for advocacy, awareness and action. 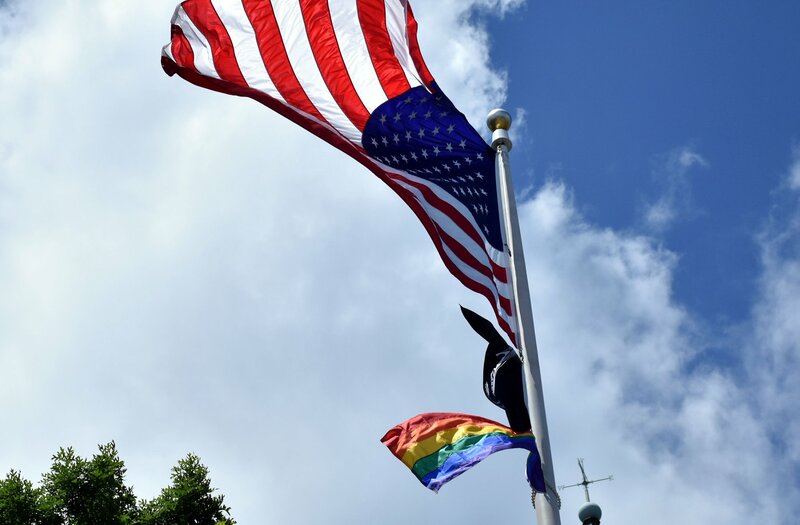 For more information about the Office of LGBTQ Services, contact Danni Newbury, coordinator, at 908-527-4742 or dnewbury@ucnj.org or visit ucnj.org/lgbtq.